It’s Medical Mnemonics Monday! 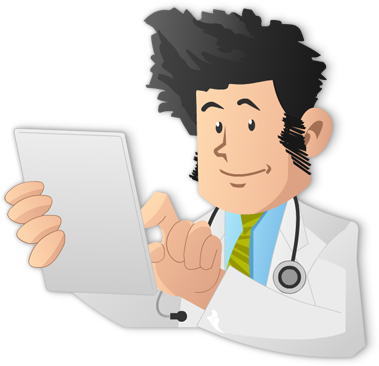 Regardless of whether you’re studying for your ABIM board exam, USMLE Step exams (or any other medical board exam), it’s important to understand Community Acquired Pneumonia (CAP). 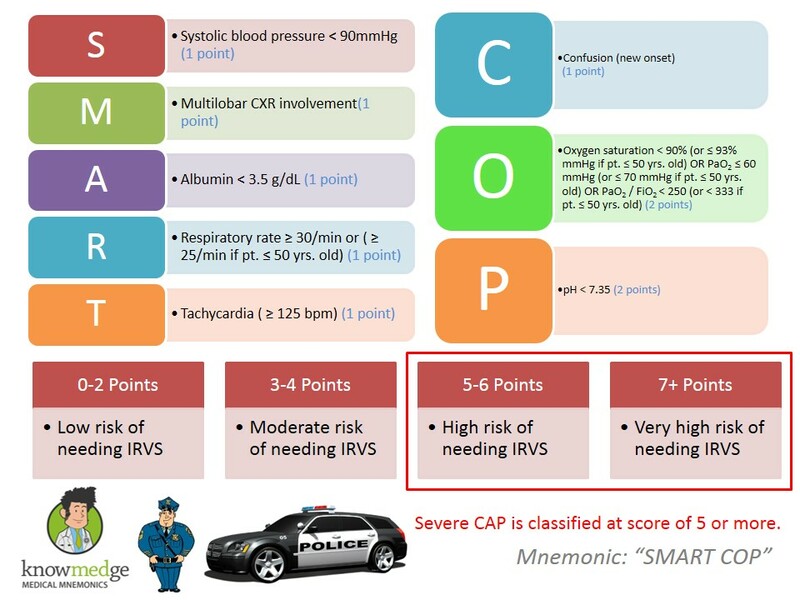 Today we focus on assessing the severity of CAP, which can be remembered by the mnemonic SMART COP. 1. Would you mind putting the source of these variables at the end of each card? 2. I cannot see high blood urea in this card. Shouldn’t it be one of the danger signs? 3. How about age >60?